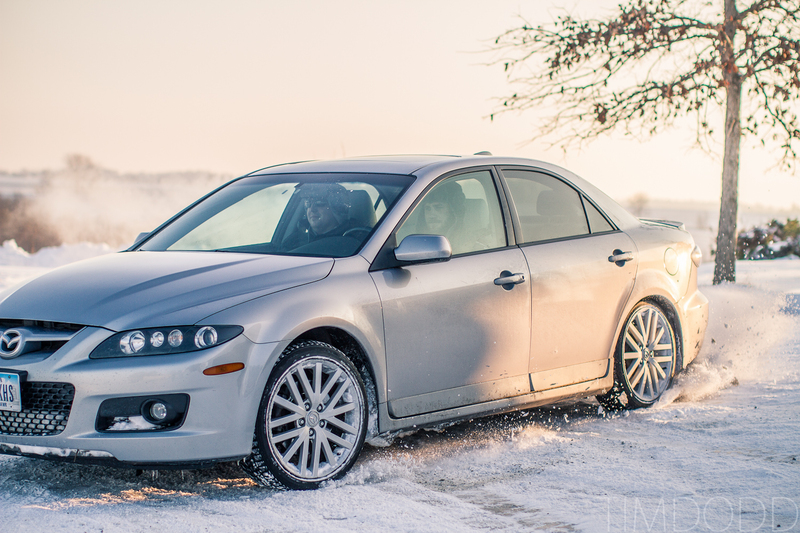 2012 was my best year yet as a photographer. I had more fun doing my job than I would’ve ever imagined I could have. My career took me overseas, from Colorado to Washington D.C, and some inspiring places in between. 2013 is looking to be just as fun as 2012 with a wedding in Florida, another in Colorado and a photography tour to Italy in May which I am leading. I don’t think I’m alone in saying that a photographer bases their success on the number of jaw-dropping moments in their year. 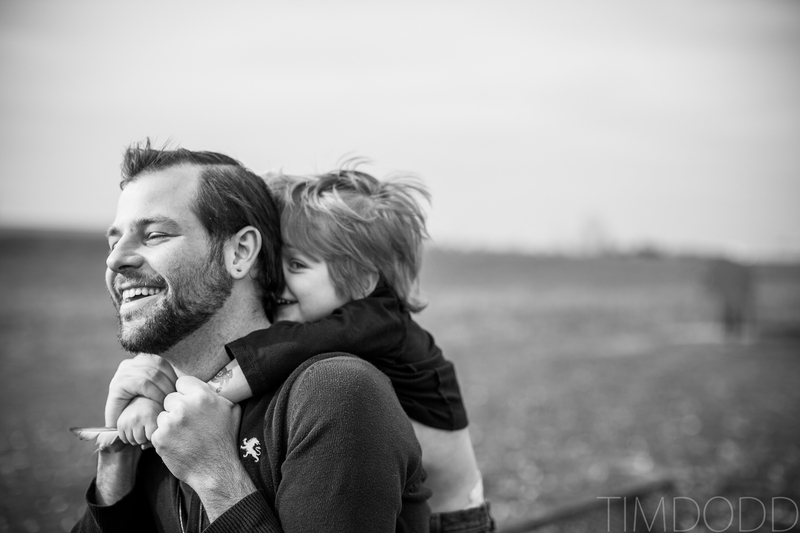 And I feel incredibly successful that reflecting on 2012, I rounded up 27 of those moments. In order from Spring to Fall, here are my favorite moments as a photographer in 2012. 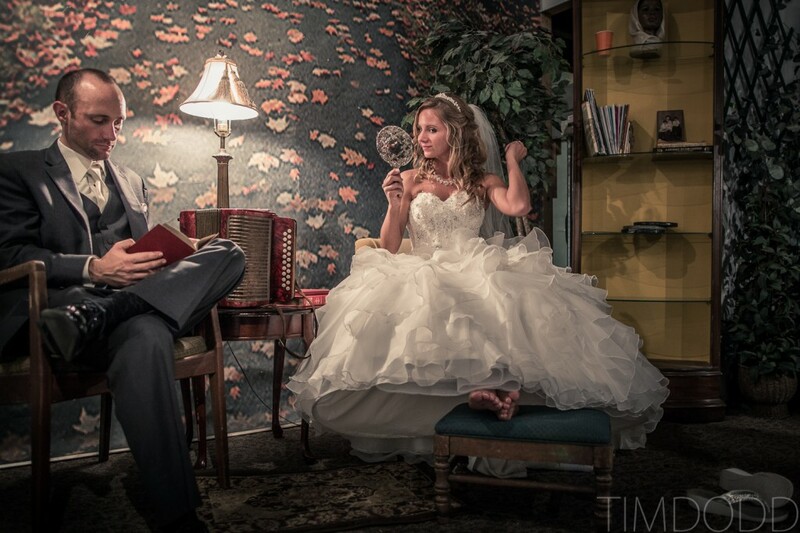 The best part about weddings is finding spare moments in the hussel and bussle of the day to be creative. 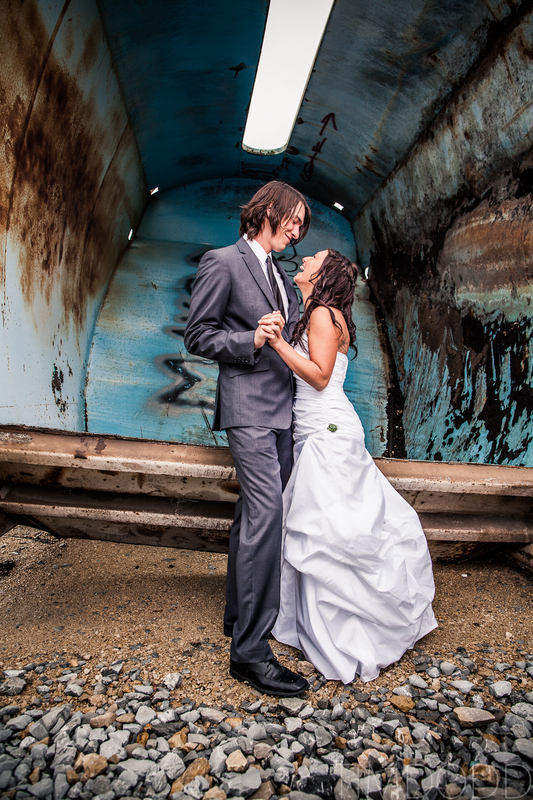 Some people might be upset that severed trains weirdly appeared outside of their reception venue, but instead, Taylor, Madye and I made a unique backdrop out of the discarded train car. I’m fortunate enough to live 25 minutes from the farm that my Mom grew up on and still owns. 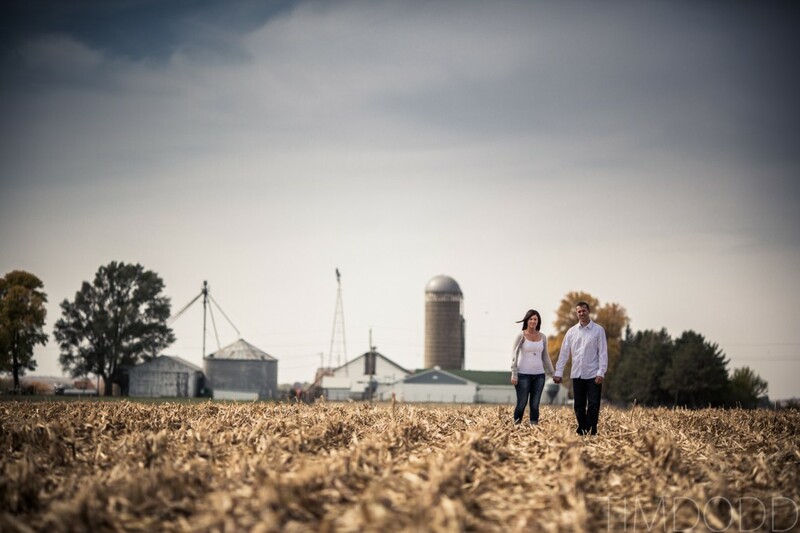 So when my sister and her family wanted pictures in the spring, I knew we needed to go out to our farm. 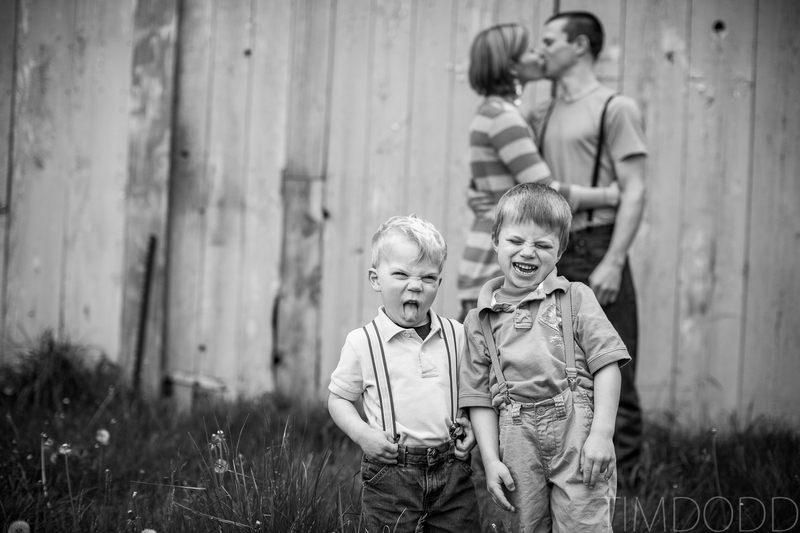 That afternoon was so much fun and we got some great pictures of my adorable nephews while we were out there as well! My girlfriend Audrey and I went to Europe for two weeks during May. Our first stop was Paris. Although we did enjoy our time there, it was so rainy and cold to take as many pictures as I would’ve liked. 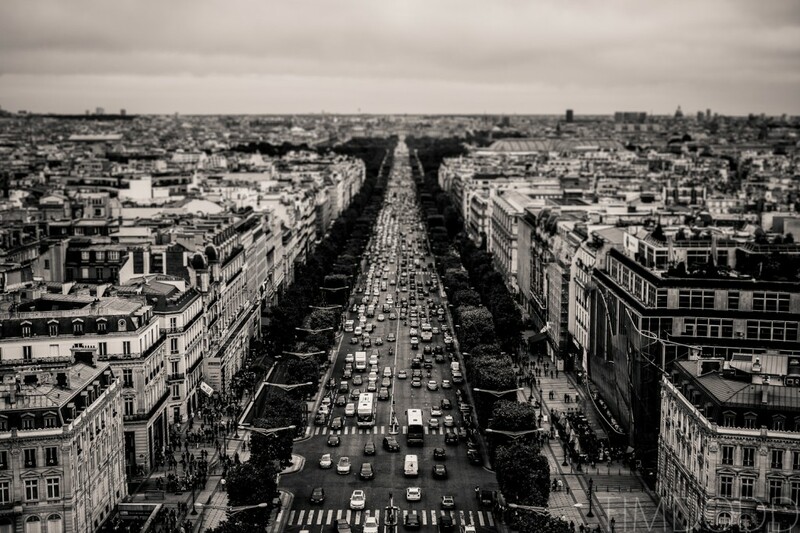 Right before the rain came down, I snapped this picture off the Arc de Triomphe looking south east down Champs-Elysees. This picture turned out to be one of my favorites. 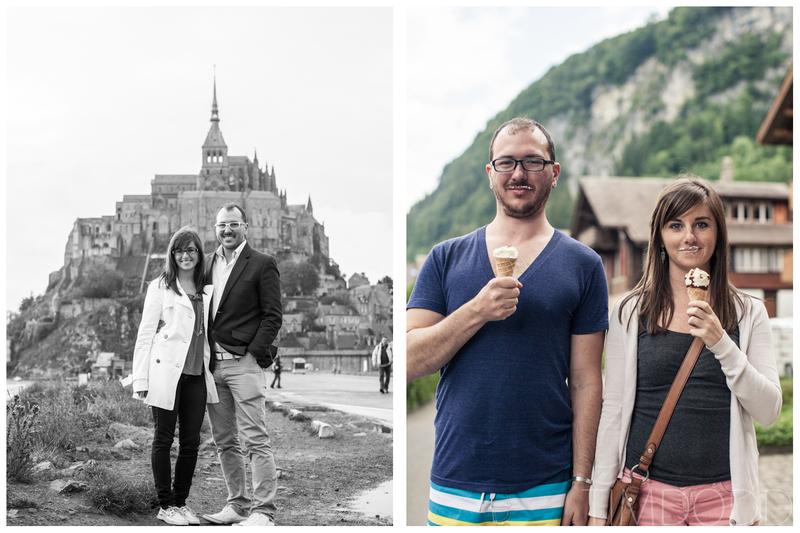 Read more about our European trips by checking out our series: Guerrilla Travel. Audrey and I went off the beaten path in our rental car and ended up away from all the tourists trying to catch a glimpse of Mont Saint Michel in Normandy, France. The best part of this was walking a half mile down a path full of very large snails. It was so surreal and magical watching the sunset! Audrey and I were leaving Monaco after a wonderful harbor-side dinner when we heard fireworks. We continued winding up the road until we found a clearing just in time to see all the smoke from the fireworks. We were in awe and sat on a cliff for a few minutes taking it all in. Audrey and I returned to the place where we first “met.” Manarola in Cinque Terre, Italy will forever be held dear to our hearts. 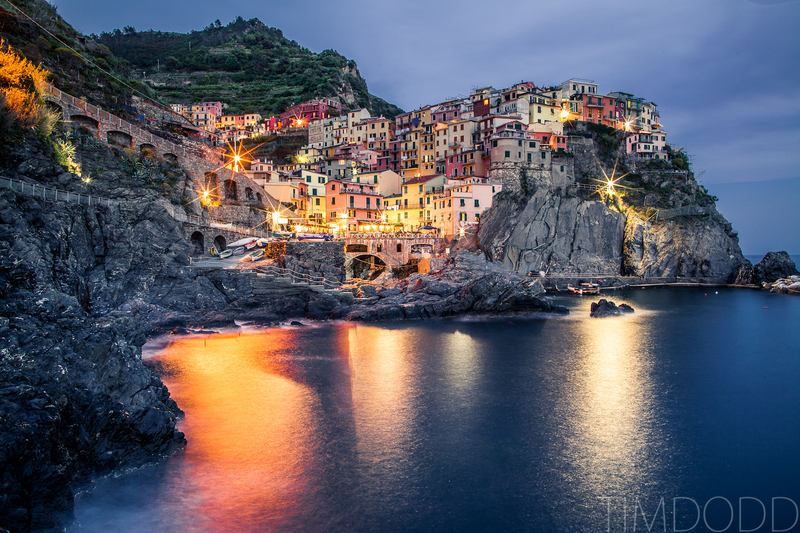 Since we’d been there once before and I already captured a great picture of Manarola, I was adamant about staying until sunset so I could shoot a night shot. I climbed down a cliff, pulled out a 24mm lens and captured a new perspective of our beloved place. 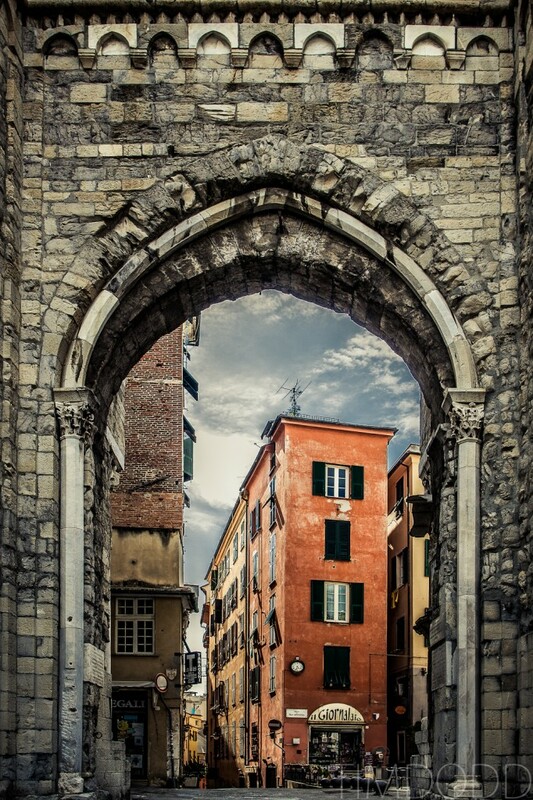 Looking into the original city of Genova, Italy made for one of my favorite shots. Walking up the gray stone steps and seeing this vibrant view unfold was so rewarding! 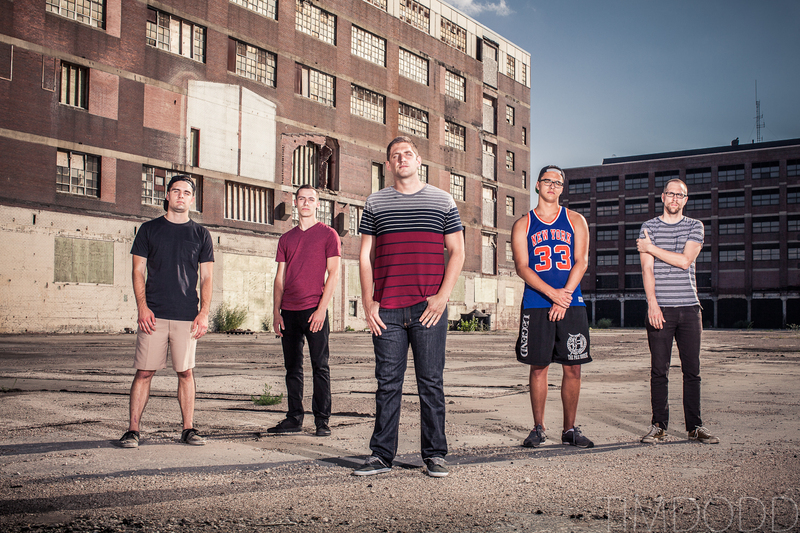 When I visited my friend Taylor Morris for the first time in June, a lot changed for me. I was so inspired by Taylor’s attitude that I set so many new goals and he helped me strive to do the best I can. When I got home and edited this picture, it made me cry tears of joy, sadness, pride, love and hope. This picture will forever be one of my favorite pictures. Read about my first time visiting Taylor here. Sometimes the best part of my job is when someone says, think of a good idea, and we get to play around until we make something memorable. Downtown Waterloo, Iowa made for a unique backdrop for the band A Past Unkown. 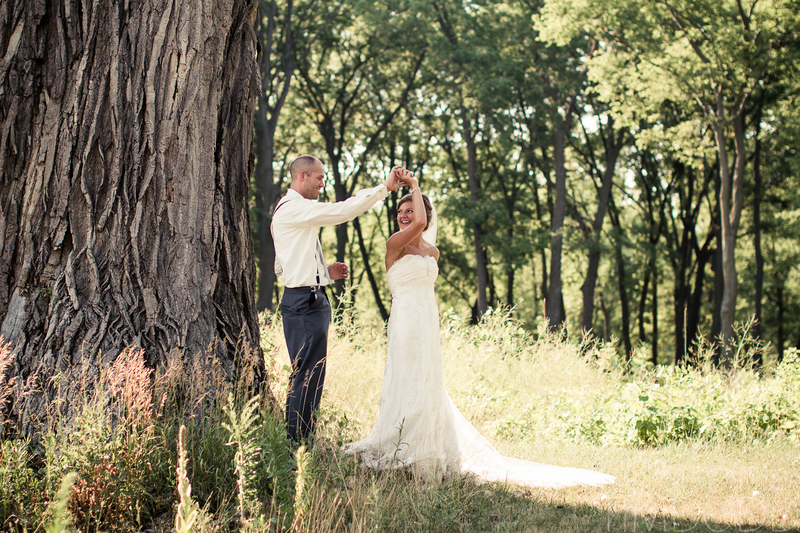 Ciarra and John dance under the biggest and oldest tree in Cedar Falls, Iowa. You can see more of Ciarra and John’s wedding day in a blog post Audrey wrote. 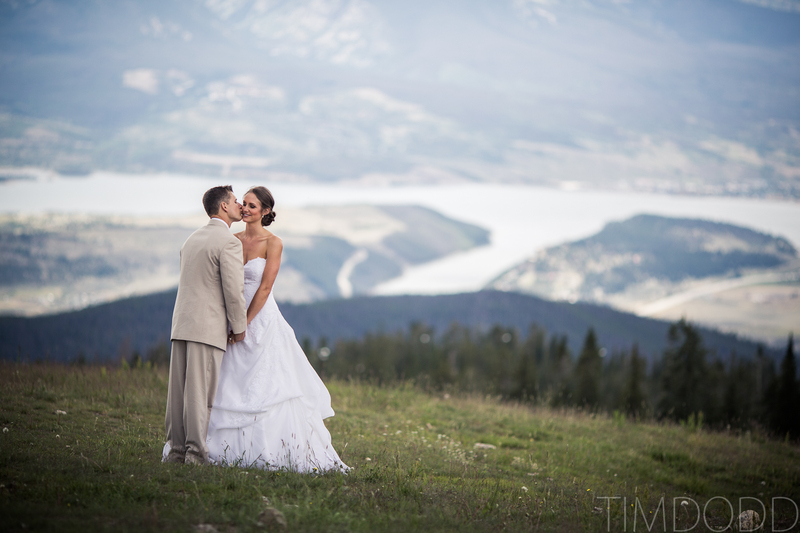 Standing on top of a mountain, looking down at a gorgeous couple, Ellie and Tyler. See more of Ellie and Tyler’s wedding day in a blog post Audrey wrote. 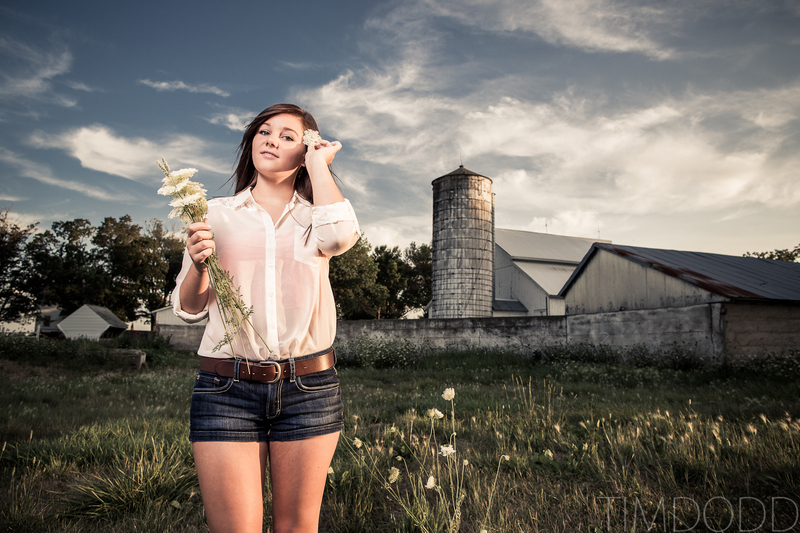 Audrey’s sister, Alaina, and I took some of her senior pictures out at my family farm. There is literally nothing better to me than watching a sunset out at our farm. I think it’s one of the most beautiful places in the world. 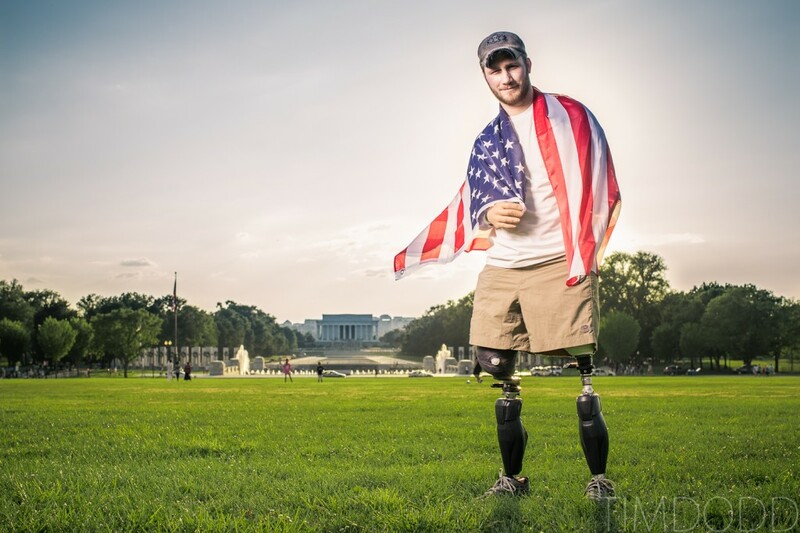 When Taylor Morris stood on the lawn of the National Mall in Washington DC, it made me truly appreciate the wonderful country I live in. Knowing how far Taylor had come in his recovery made me realize he’s going to change the world. When I left Washington DC with Taylor Morris and his girlfriend Danielle to see their house down in Virginia Beach, I got to know Danielle a lot better than I did before. Seeing her role in Taylor’s recovery, her love and determination in their everyday life is so inspiring. Read more about my second time visiting Taylor and Danielle. The sign says it all. After only three months of rehabilitation, to see Taylor walking on his own back home was astonishing. Read more about when Taylor and Danielle came home for the first time. 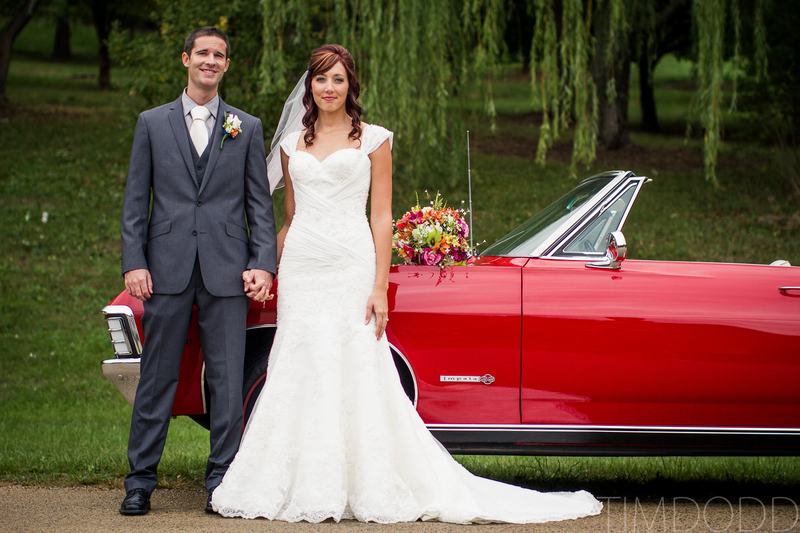 Sarah and Alex stand proudly next to Sarah’s father’s pride and joy, his Impala SS in Galena, Illinois. Taylor and Danielle made an appearance on NBC’s TODAY SHOW in September. I got the opportunity to meet them in NYC and enjoy a wonderful weekend with them. Read more about their time in New York. Iowa has it’s own beauty. 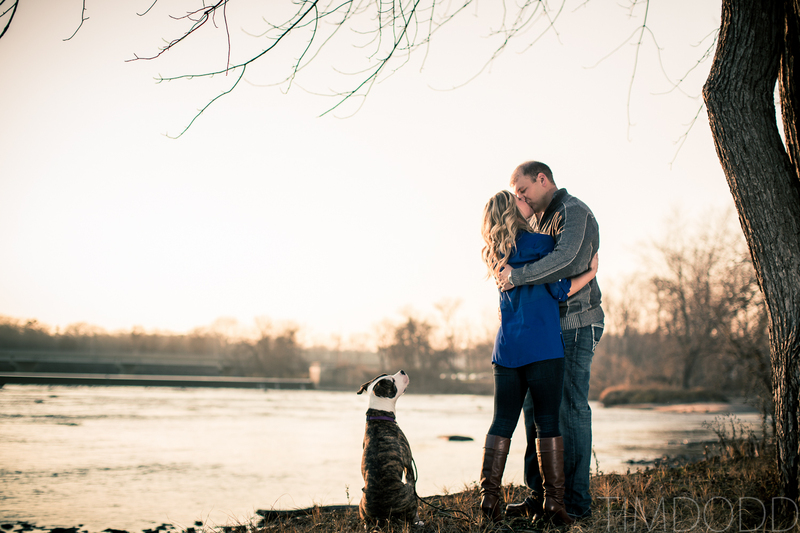 Tina and Cole wanted to make sure we capture that in their engagement pictures. Sometimes living in the middle-of-no-where Iowa allows for unique opportunities that might not be available elsewhere! I don’t think I’d attempt to have a shoot in the middle of a road in California. 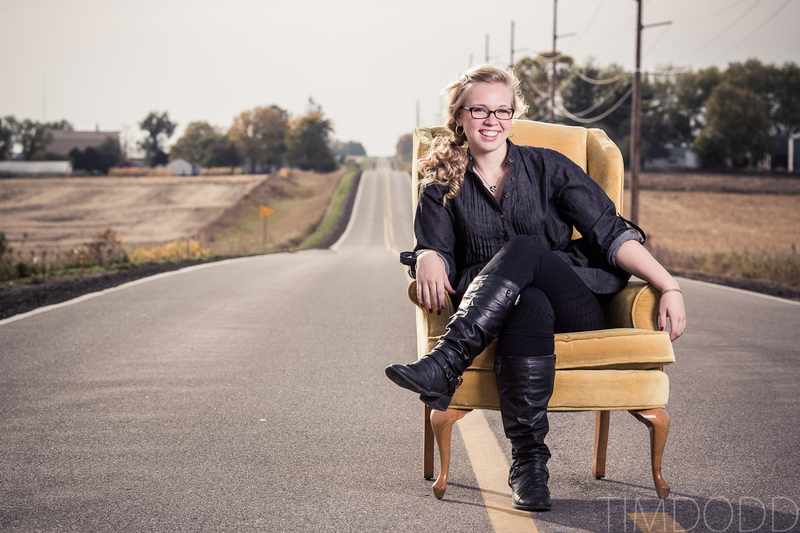 Props to Isabelle and her family for finding this awesome chair! 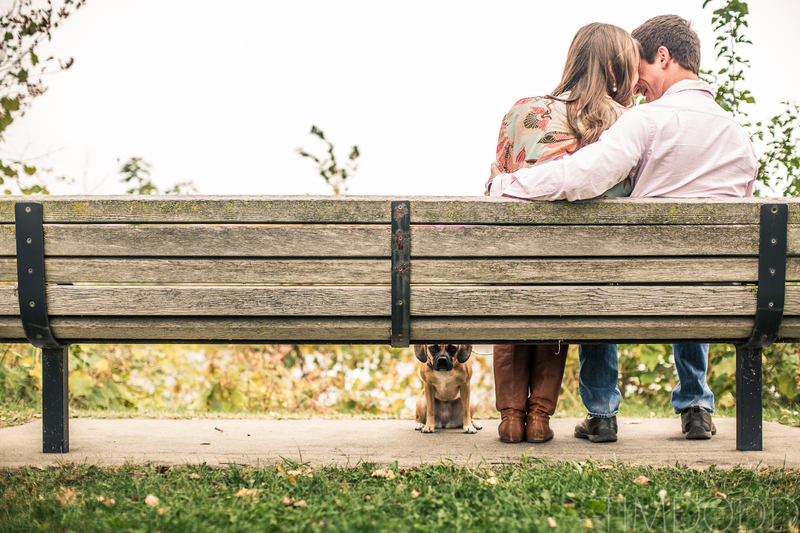 Kaleigh and Billy’s puggle makes sure he’s to be included in their engagement pictures. 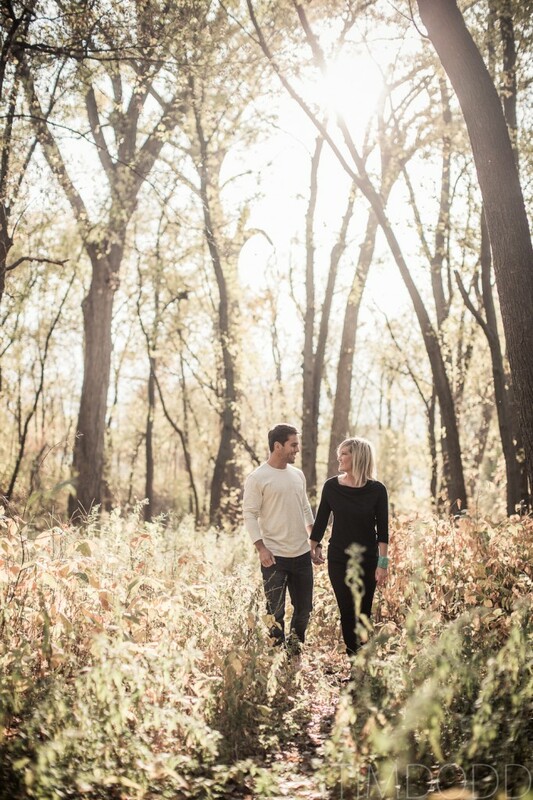 Enjoying a little serenity with Kathryn and Brandon in the woods in Cedar Falls, Iowa. We don’t always have time during a busy wedding day to play around, so it was super fun when we got to sit and have fun downtown Waterloo, Iowa with Jim and Maria. My new band, The Adriatic. I love coming up with promotional concepts! 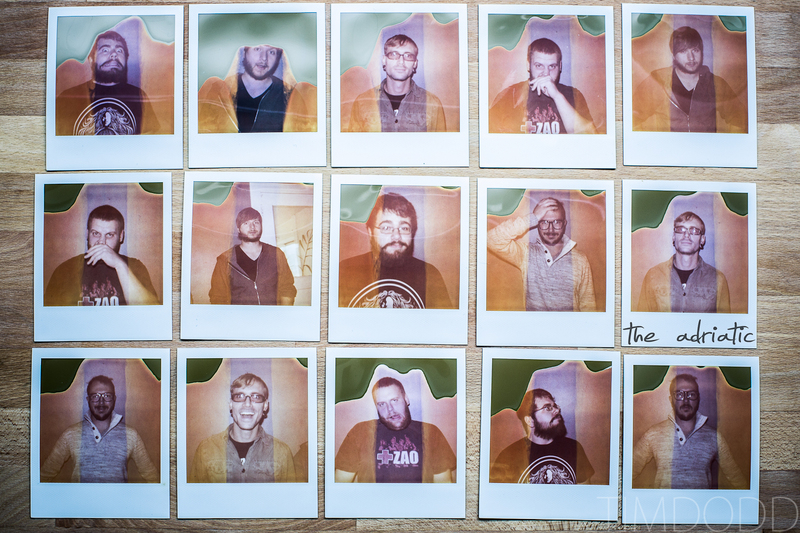 Click here to hear my band, The Adriatic. Nice location for the band A Past UnKnown shot! Come back again next year…it is going to look very different! 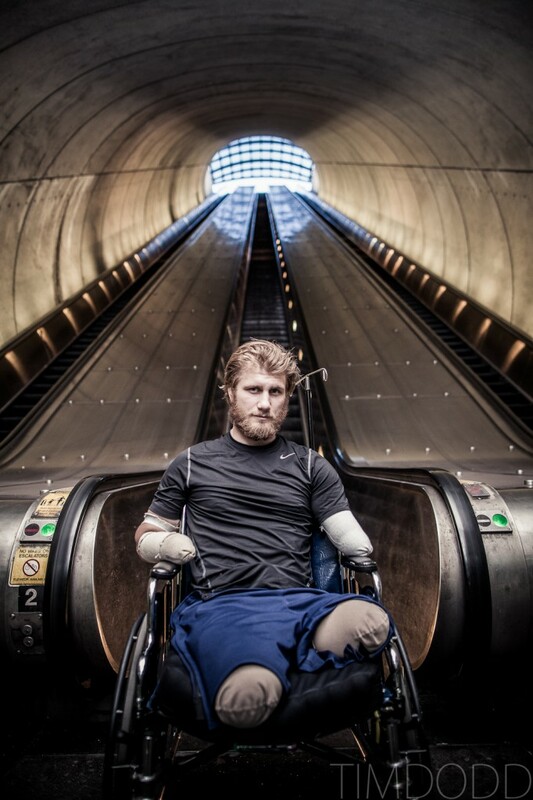 Beautiful and powerful collection of images Tim. 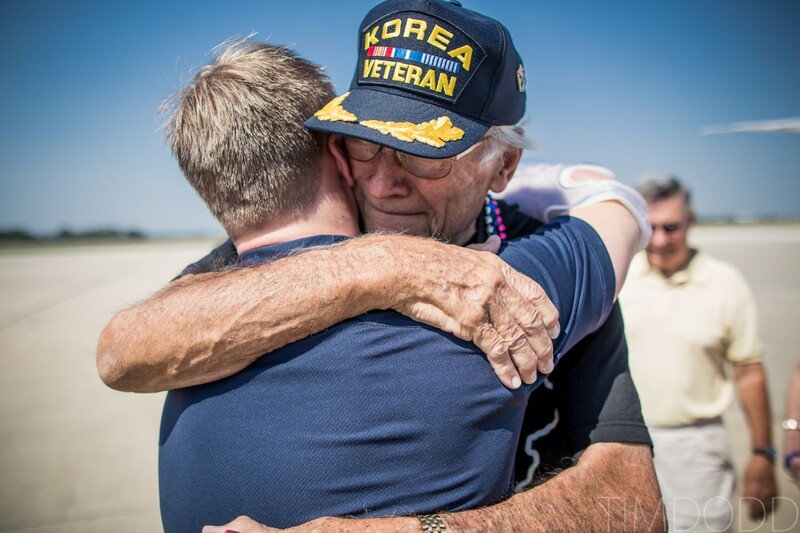 The one of Taylor Morris and his grandfather gets me every time I see it. These are awesome pictures! There are several that give you the chills to look at. Great job Tim. Hope to see more of your work. You are a very talented and wonderful photographer…I love the quirkiness of some of your photos. Your work is so amazing…artfully beautiful and emotionally captivating! really admire your work! You seem to capture the soul!